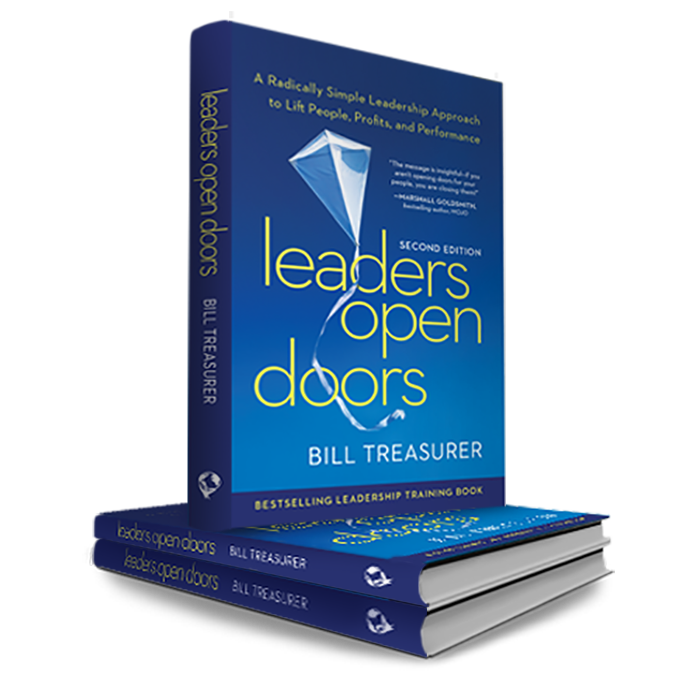 This week I am excited to be taking part in the buzz for Bill Treasurer’s book Leaders Open Doors. This book embodies the leadership principles that I follow. Plus Bill is donating all the royalties from the sale of his book to children’s charities. Think for a moment about a leader you least admire. Pick someone with whom you actually work versus someone on the world stage. My hunch is that the leader you least admire is someone who leads through intimidation, lacks integrity, doesn’t have your back, takes credit for your good work… or a combination of all of these things and more. Too many leaders are all about themselves and not enough about the people they’re leading. Power – and let’s be honest, leadership involves the use of power – can do strange things to an otherwise “normal” person. Unbridled power can contort behavior and confuse the mind. When it does, a leader may start to believe that he or she is more important than the people he or she is leading. 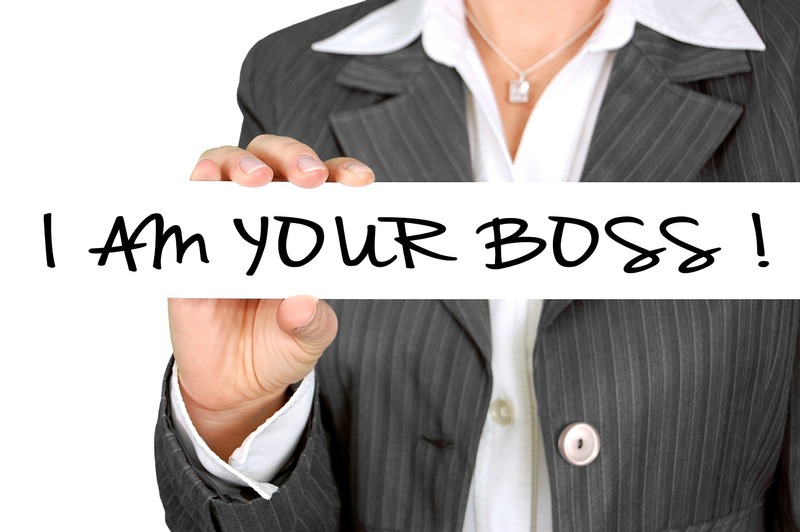 Such a leader becomes more preoccupied with the privileges that leadership often comes with – like a higher salary or a corner office – than the privilege that leadership is. Here’s a subtle clue that can help you tell whether your leadership is getting a little to you-centric. When you’re in the middle of getting something done and one of your direct reports knocks on your door and requests a moment of your time, how do you respond? Now, replace the words “direct reports” with “boss” and answer the question again. Do you respond exactly the same way? If not, you might be a little more concerned with pleasing the person who signs your paycheck then the people who get your results. Here’s the thing. People want to know that no matter how much success you’ve achieved, you know your “roots.” They want to know that your power and influence is anchored to humility and grace. They want to know that behind the role you play as “leader,” you are an accessible person of goodwill. People will afford you an awful lot of power if they know your ego is grounded with humility, and that you refuse to get too big for your britches. Keep it real. Leadership is, indeed, a privilege. When you’re in a leadership role you are in a unique position to make a positive difference in the lives of the people you’re leading. Your power and influence, pointed in the right direction, can be used to lift their standards, enlarge their capabilities, and actualize their potential. And the stronger and more capable the people you’re leading become, the better the results will be. So do yourself a favor, remember that leadership is not about you, the leader. It’s about the growth and development of the people you’re privileged to lead. Opening doors for others is an essential job of any leader. Download a sample chapter here. For over two decades Treasurer has designed leadership and succession programs for clients such as NASA, Saks Fifth Avenue, UBS Bank, CNN, Hugo Boss, the CDC, the Pittsburgh Pirates, and the U.S. Veterans Administration. Prior to Giant Leap, Treasurer was an executive Accenture, a $29 billion management consulting firm. 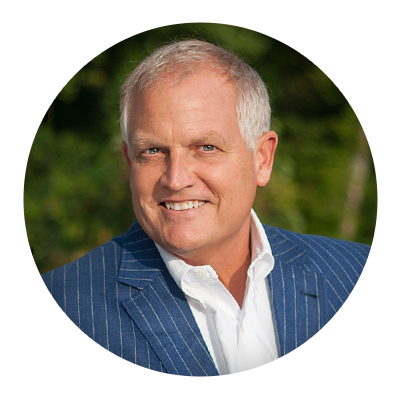 He became Accenture’s first full-time executive coach. Previous Guest Post: Are You A Spider Or A Fly?